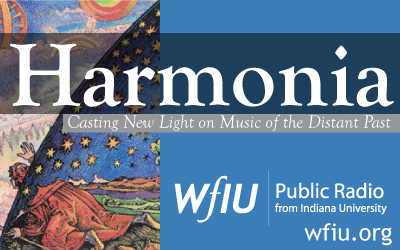 From the sublime realm of Chant to the passion of an Italian Baroque violin sonata, Harmonia, a weekly 59-minute radio program, brings the music of these earlier periods to life for radio audiences, as performers of today cast new light on the music of the distant past. Harmonia is hosted by early music scholar and performer Angela Mariani and is a production of WFIU Public Radio in Bloomington, Indiana, in conjunction with Indiana University School of Music's world-renowned Historical Performance Institute, with additional technical support from KTTZ at Texas Tech University in Lubbock, Texas. Harmonia brings historically informed performance to today's listeners, adding evocative commentary to illustrate, inform and entertain. 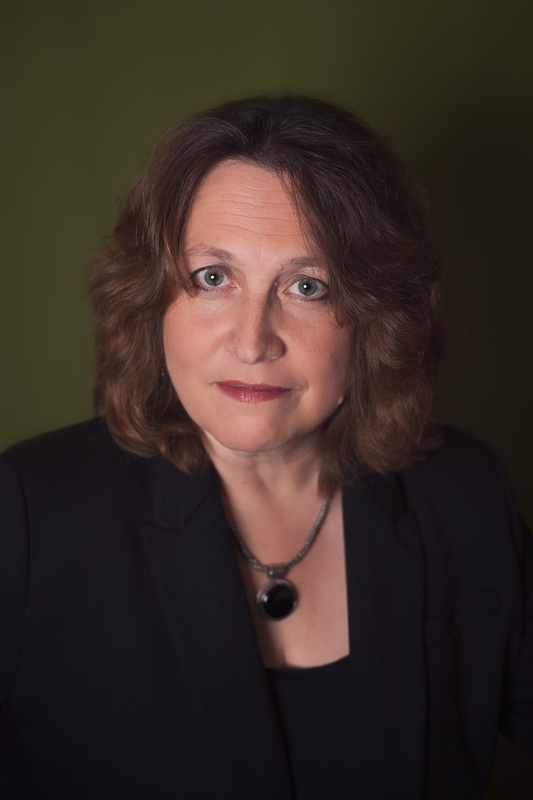 For syndication information, please contact LuAnn Johnson at wfiuftp@indiana.edu.